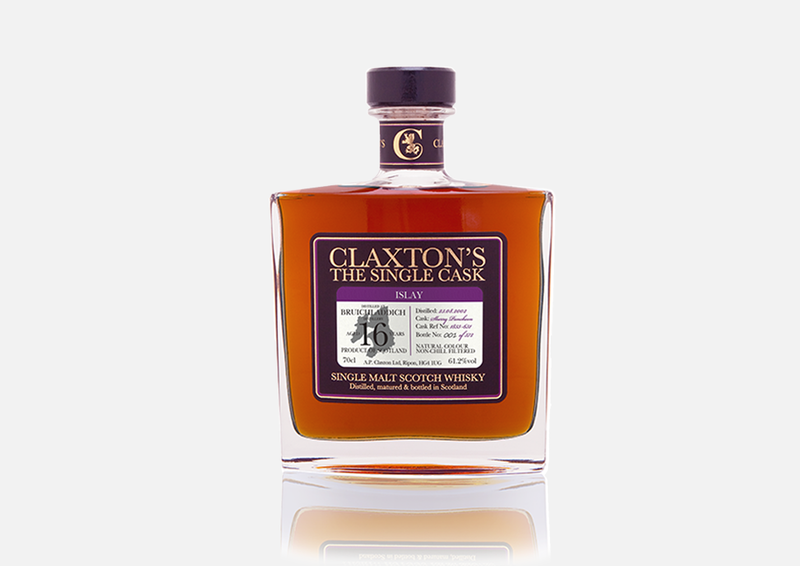 Claxton’s is a proudly Yorkshire based independent bottler of outstanding single cask, single malt Scotch whiskies from across Scotland’s oldest and finest distilleries. 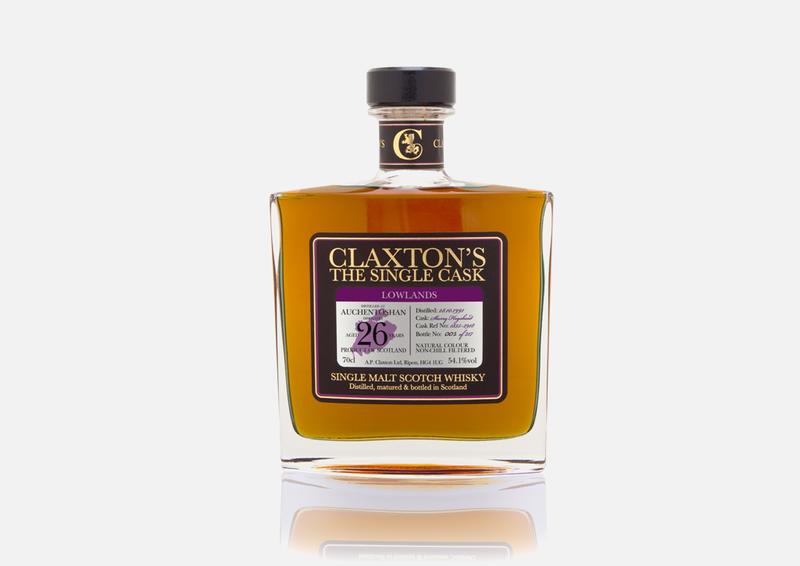 In the early years of Scotland’s ancient and most world-renowned industry, many merchants bought single casks of whisky and bottled them as they were, preserving their unique character and flavour. 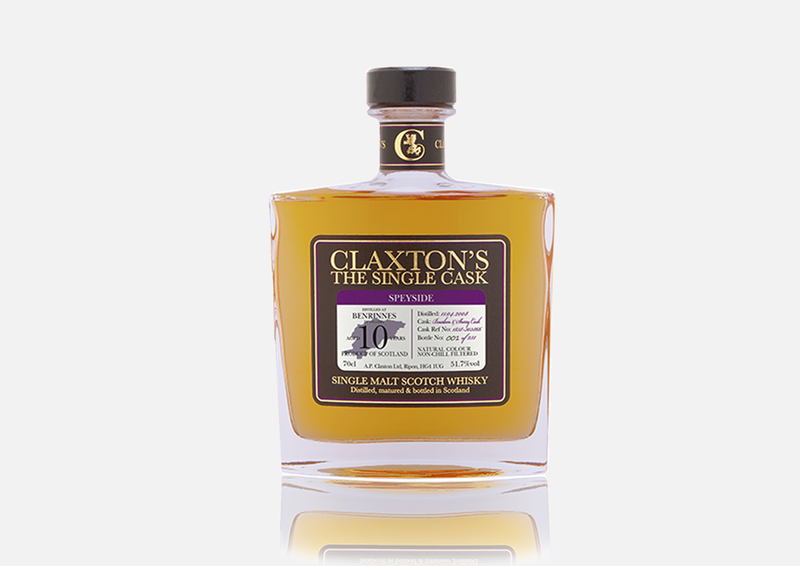 As a family-owned, independent company bound to no single distiller, Claxton’s proudly continue this ancient tradition by hand-selecting individual casks that reach only the highest benchmark. 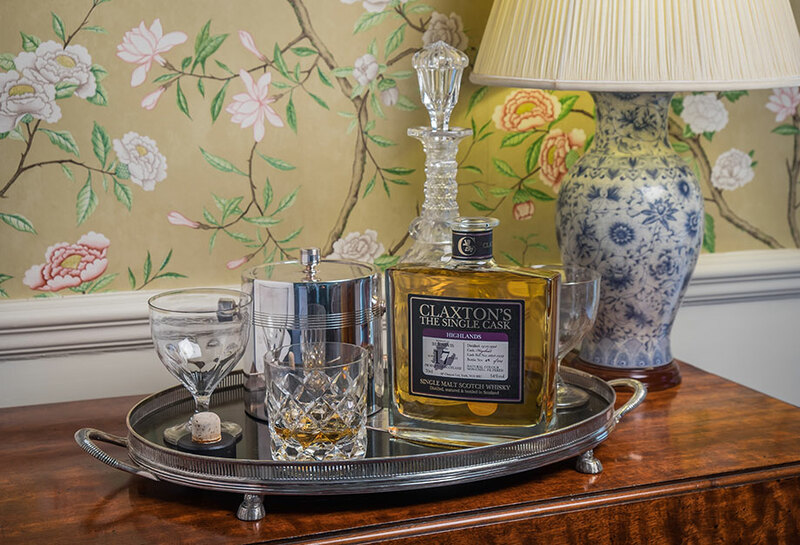 Send us a messages and we will get back to you as soon as possible.